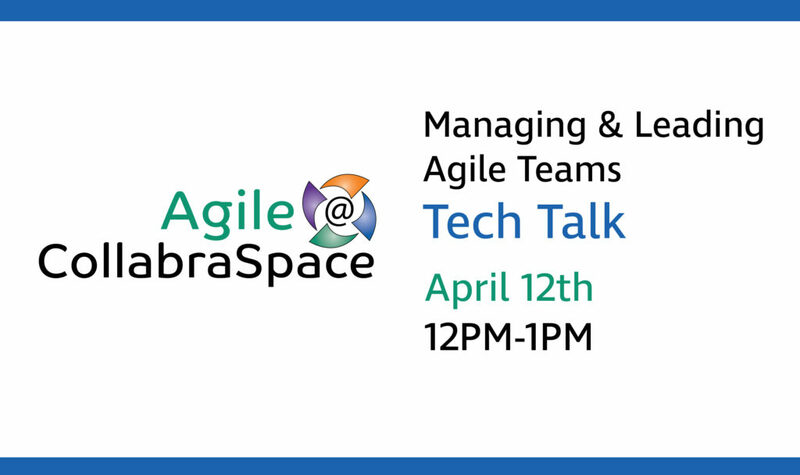 Join us for our next Tech Talk Friday, April 12th from 12PM-1PM to learn about Managing & Leading Agile Teams. Successful Agile transformation starts with forward-thinking leaders embracing new mind-sets and developing capabilities to change their teams and organizations. Learning ways to manage agile teams requires a fundamentally different type of leadership to maximize the value delivered. 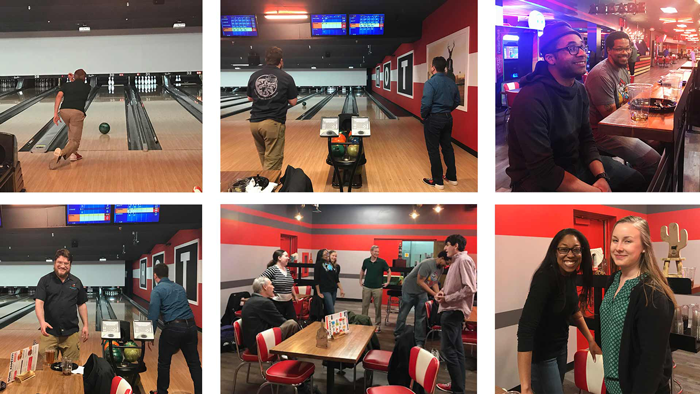 Utilize decentralized decision making to support a self-disciplined approach within agile teams while maintaining alignment across all team efforts within your organization, by embracing design thinking and applying agile principles to your team’s organizational design and culture.